Chinese smartphone maker Xiaomi is going public. And it has chosen Hong Kong for its much anticipated initial public offering. The IPO is likely to value the Beijing-based firm at $100 billion. Chinese smartphone maker Xiaomi is going public. And it has chosen Hong Kong for its much anticipated initial public offering (IPO). Xiaomi, which unseated Samsung to become top selling smartphone maker in India, is expected to raise about $10 billion in the largest listing globally since 2014 when Alibaba Group Holding Ltd debuted on the New York Stock Exchange to raise $25 billion. The IPO is likely to value the Beijing-based firm at $100 billion. The IPO will be the first major listing under Hong Kong's newly announced norms for going public. The stock exchange in Hong Kong, which competes with bourses in New York and mainland China, had recently brought in new rules to lure tech firms. China's Special Administrative Region recently scrapped a ban on weighted-voting rights, which gives founders and executives control even with minority ownership. Founded in 2010 by Lei Jun, Xiaomi rose to fame in China soon after it began selling almost all of its phones online at razor-thin profit margins. Today, Xiaomi has more than 200 retail stores across China. The smartphone giant has also entered into manufacturing of gadgets such as fitness trackers, wearables, air purifiers, rice cookers, television sets and other smart home products. Xiaomi plans to spend most of the IPO proceeds on three areas: research and development, overseas expansion, and investments. In the IPO filing, Xiaomi founder Lei Jun emphasized that Xiaomi is an internet company, not just a hardware maker. The shift from smartphone maker to a fledgling internet company suggests that Xiaomi's future growth will come from its online services. 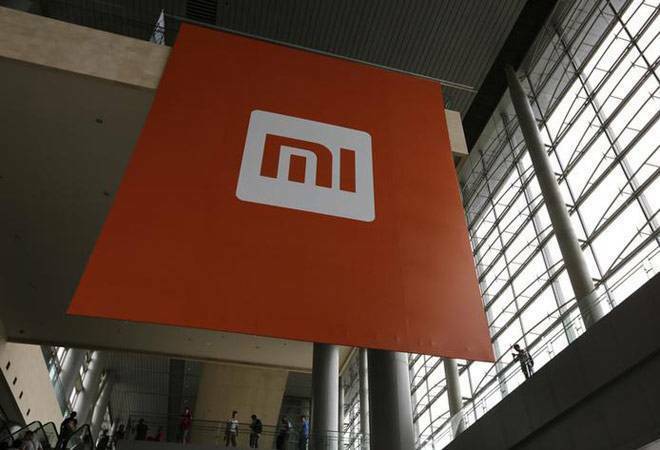 A day ahead of the IPO filing, Xiaomi launched streaming apps Mi Music and Mi Videos in India. The company already provides video subscriptions and a micro-lending service in China. Xiaomi plans to compete with the likes of Gaana, Saavn and Amazon Prime Music/Video with the launch of these new products. The new video streaming service is likely to help Xiaomi get a foothold in India's booming TV market. Xiaomi's IPO document revealed many of its financial numbers for the first time. Its 2017 revenue surged by 67.5 per cent to $18 billion. The company posted a net loss of $6.9 billion in 2017, reversing from a profit a year earlier. According to Reuters, the IPO could be launched as early as the end of June. Xiaomi has a presence in over 30 countries. It doubled its shipments in 2017 to become the world's fourth-largest smartphone maker, defying a global slowdown in smartphone sales. According to technology research firm Canalys, Xiaomi shipped nearly 8.2 million smartphones in India between October and December last year, giving it about 27 percent of the market share. Meanwhile, Samsung shipped about 7.3 million smartphones in the same period and captured 25 percent of the market. According to research firm IDC, Xiaomi has also steadily expanded its overseas market and less than half of its phone shipments in the first quarter of this year were domestic. Xiaomi also became the smartphone manufacturing company with a maximum market share in the top 50 Indian cities in the Q3 2017.